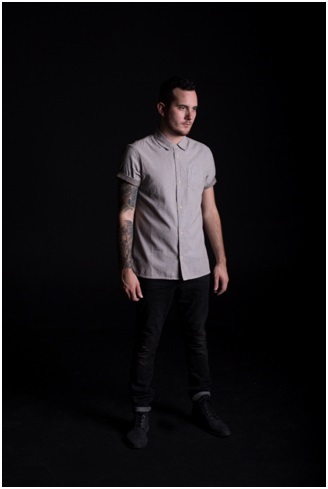 Breakout electronic dance music (EDM) producer and DJ Andrew Bayer has announced a 7-date North American tour in support of his “Anamnesis Trilogy.” The “Anamnesis Tour” begins on October 29 in San Francisco and concludes in Austin, TX on November 14. The Anjunabeats phenom has become familiar to many through his unique signature sound, which perfectly fits the Above & Beyond label. Earlier this year, Bayer released his experimental 5-track “Do Androids Dream” EP as well served as co-producer on Above & Beyond’s acclaimed We Are All We Need album, which was released in January. 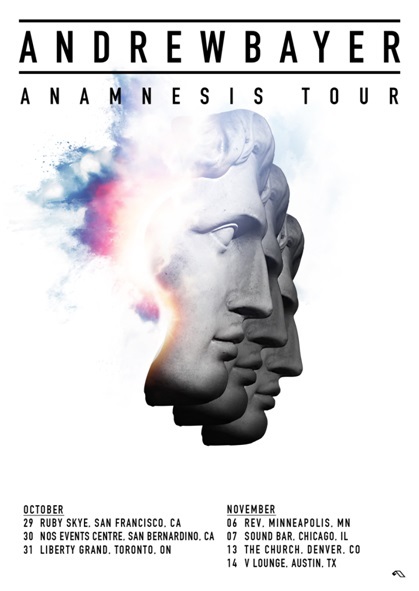 Innovation at its finest, Andrew’s new Anamnesis Trilogy will be released in three parts. The first of three, “Nobody Told Me,” sees its release today (October 2). The following tracks will be released each month leading to the end of the year. “Nobody Told Me” is available HERE.